An amazing staff begins with normal people who deeply love God and are passionate about serving Him. 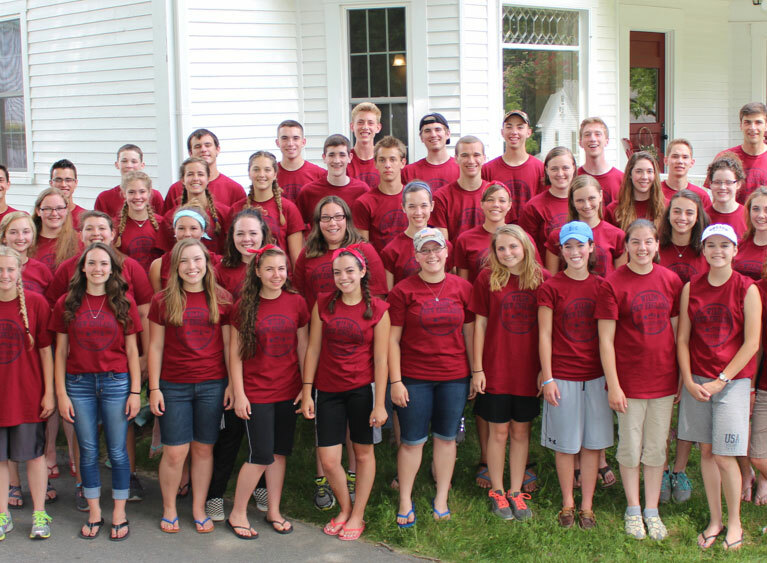 We carefully and prayerfully hire college-age young adults to be our operational staff and counselors. They are full of energy, life, and the pursuit of God, not to mention as crazy as they come! 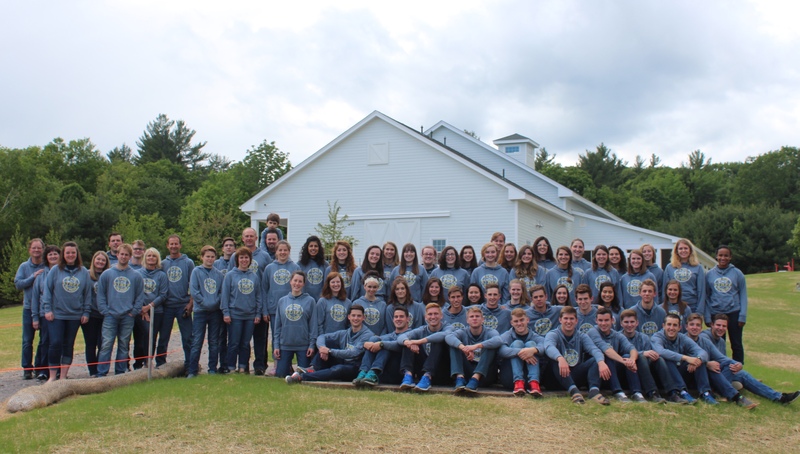 The Wilds of New England is a Bible-based Christian camp offering programs for teens and juniors in the summer as well as a variety of programs and retreats for teens and adults in the fall. Our desire is to use the unique benefits of Christian camping to serve people by presenting the Truth of God with the love of God so that lives can be changed to the glory of God. Grab your swords and shields! Do you want to join the Royal Knights or the Scarlet Knights in a chivalrous adventure complete with courageous battles and serious fun? 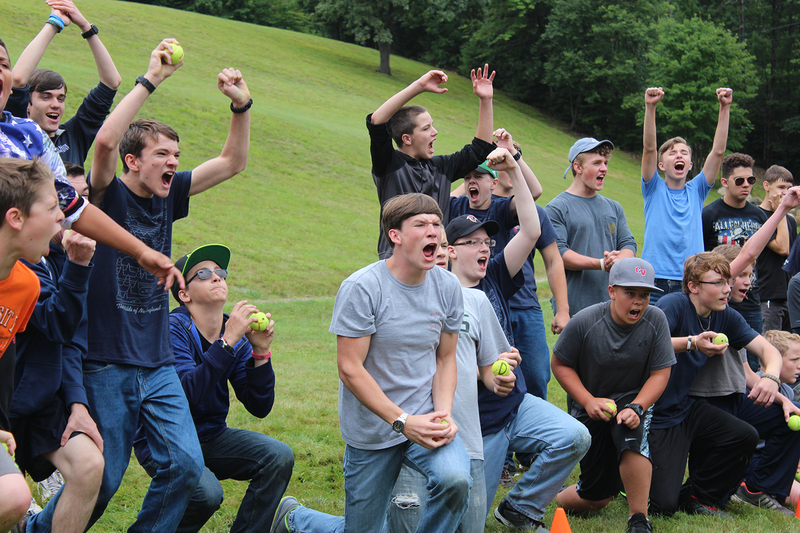 If you answered “yes,” then this camp is for you! TWNE hosts Days of Knights 2018 where every brave knight (camper) will make a difference for his team! It's the Days of Knights! 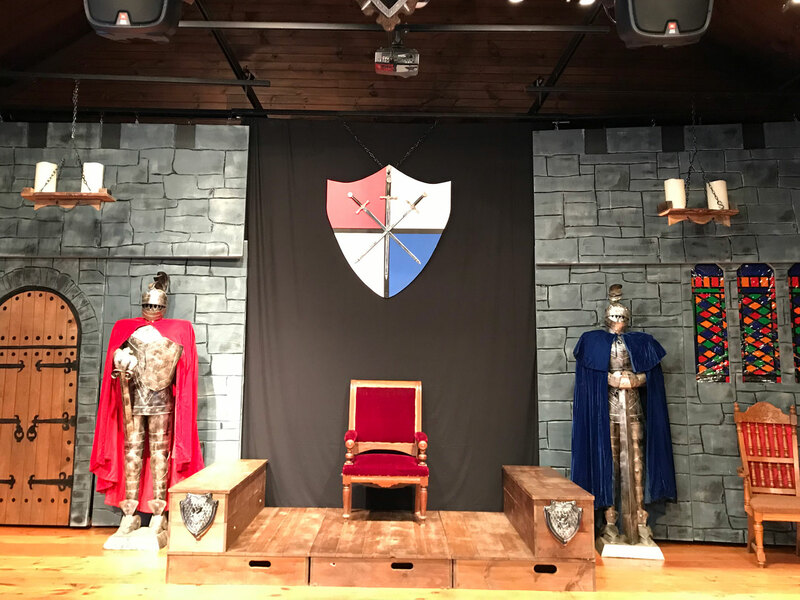 In a chivalrous quest to control the kingdom, the Royal Knights and the Scarlet Knights will compete in various feats of strategy, skill, and courage! 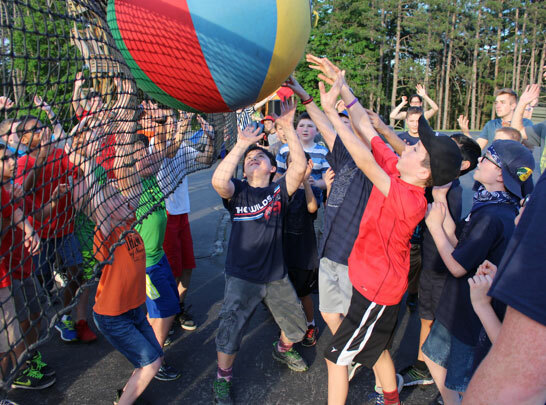 Come and participate in unique freetime activities, enjoy delicious cuisine from our castle kitchen, and be challenged and encouraged by biblical preaching that touches hearts and changes lives. 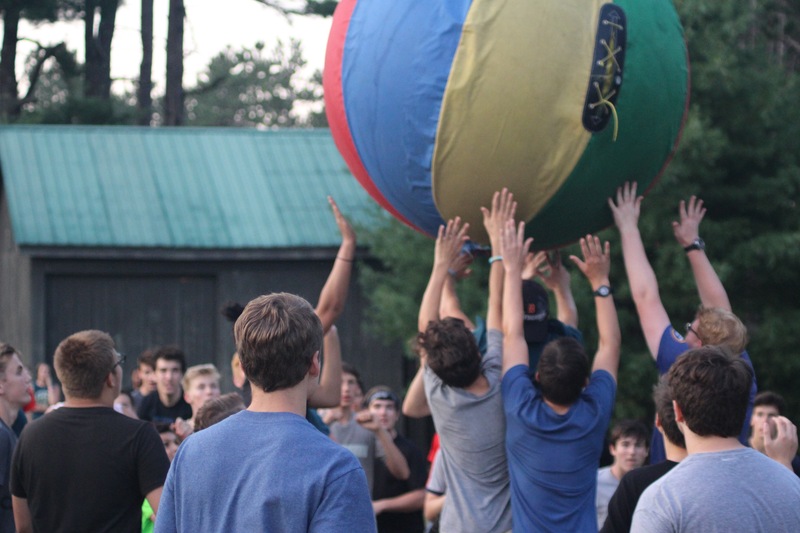 The Wilds of New England’s Camper In Training program exists to develop true biblical leaders by building whole-hearted, servant-minded teens for Christ-like leadership. This two-week program features detailed biblical teaching sessions emphasizing the progress of growth into Christ-likeness and cultivating a life of influence in the world for Christ. 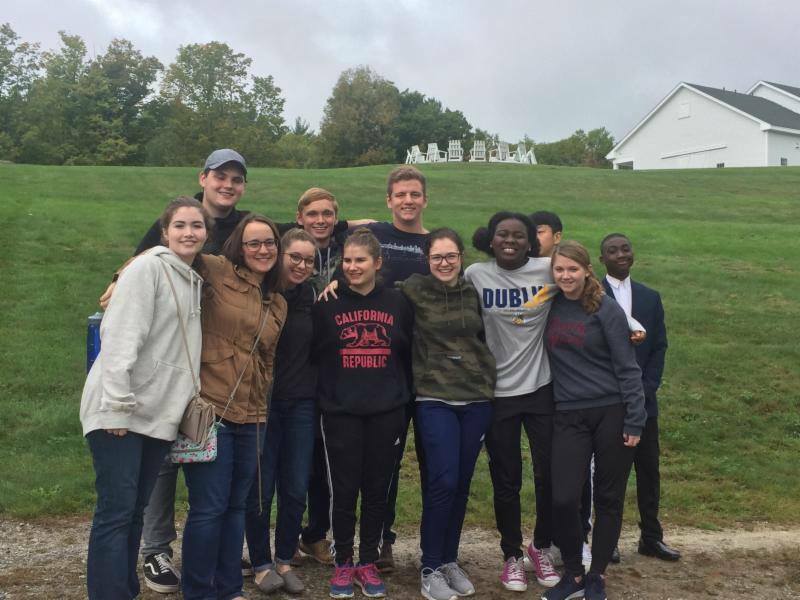 Retreat to the Hills of Southern New Hampshire! New England in the fall offers beautiful, changing views every few moments. 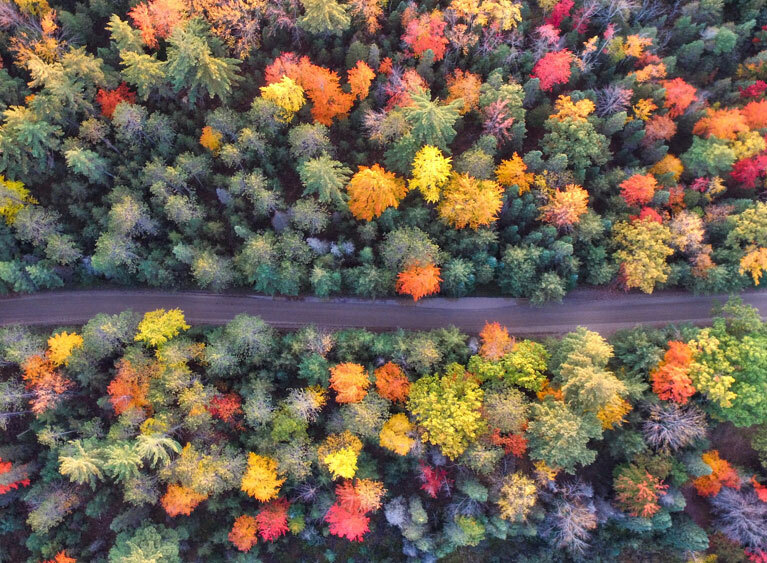 From the mist over the mountains in the early morning to the reds and oranges of afternoon and the golden yellow of evening, fall itself is one good reason to come to rural New Hampshire. Most importantly, there will always be practical and personal teaching in God’s Word from gifted Bible teachers.